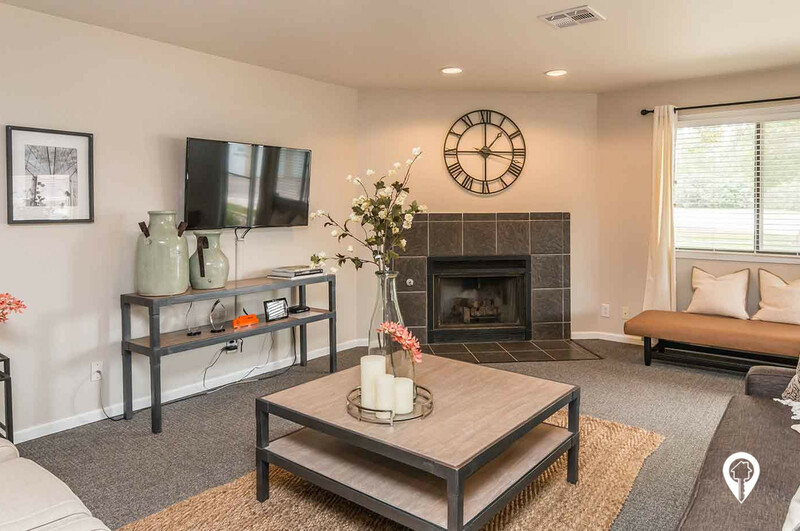 $770 - $995 / mo. 636 - 950 sq. 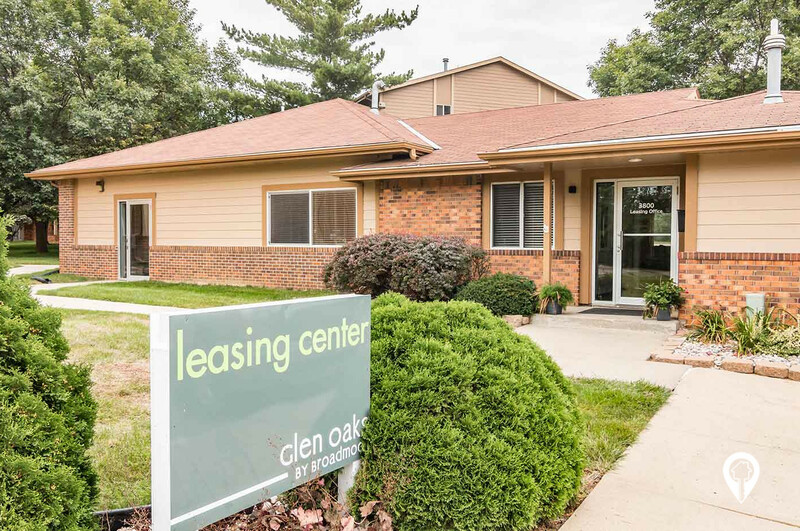 ft.
Glen Oaks Apartments in Sioux City, IA offers apartments for rent in the Sioux City, IA area. 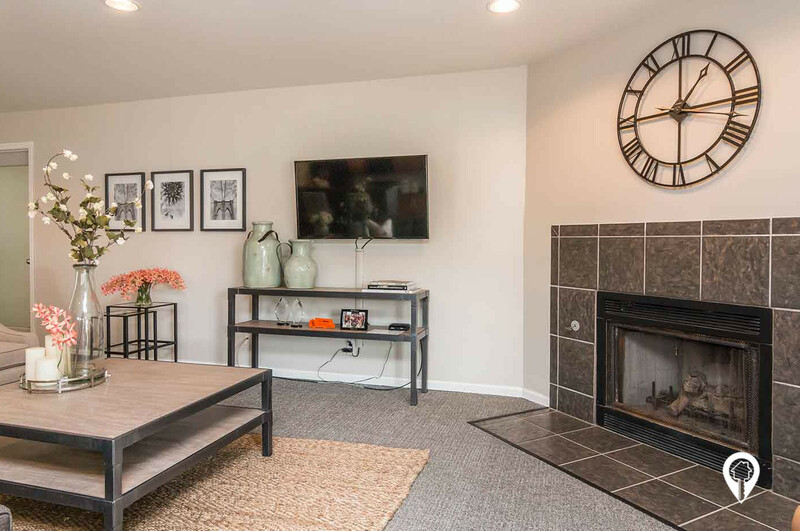 Glen Oaks by Broadmoor is in the heart of Sioux City so everything is nearby: restaurants, shopping and entertainment are just a short drive away. 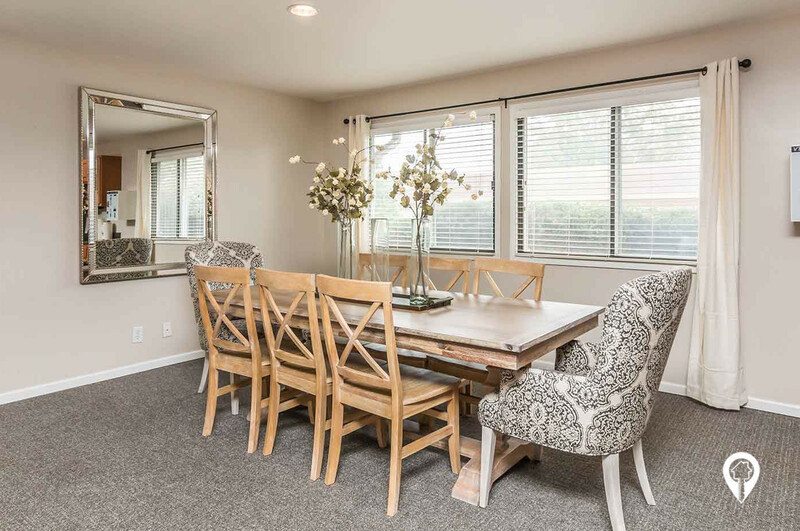 Browse several open floor plans to finding the one that will delight you, no matter the budget. 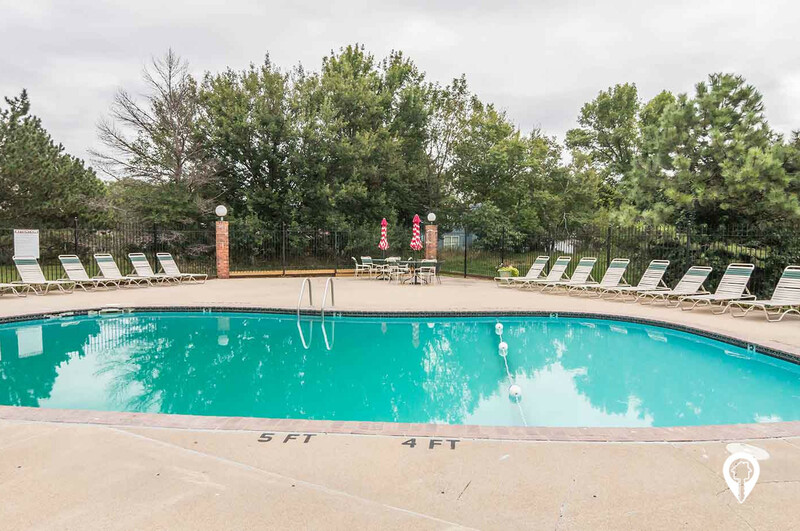 Homes include in-apt washer and dryer and large walk-in closets. Controlled access building entries provide a sense privacy and security and friendly maintenance crews are on hand for any of your needs. 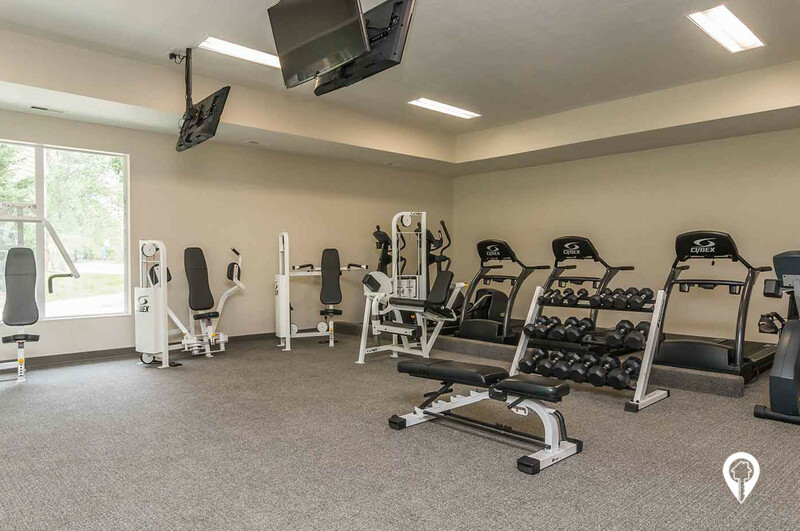 Look at all of the stuff you can do for free from the comfort of your own home: all-included amenities offered include a pool, tennis courts, basketball courts, world-class fitness center and the stunning clubhouse all set the stage for a whole host of things to do and people to meet. The big bonus? Dogs are also welcomed so be sure to invite your pup along on your afternoon jogs. 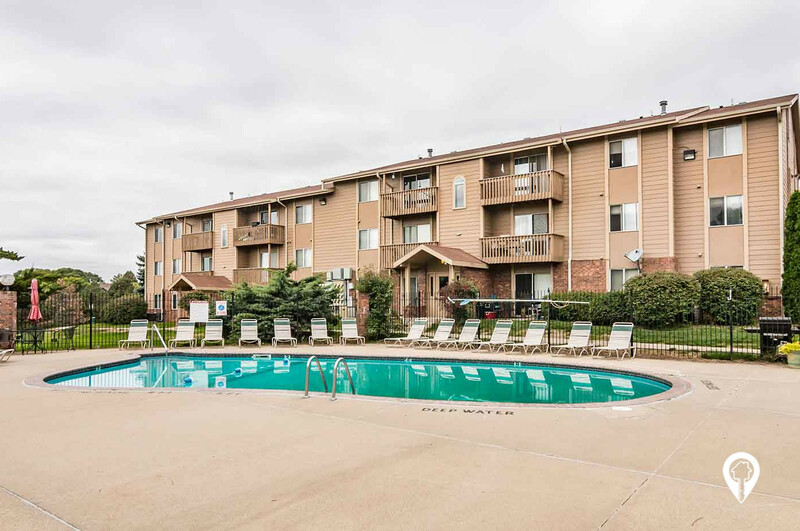 1 bed 1 bath $770 - $815 Normandy 650 sq. ft.
2 beds 2 baths $875 - $975 Orpheum 900 sq. 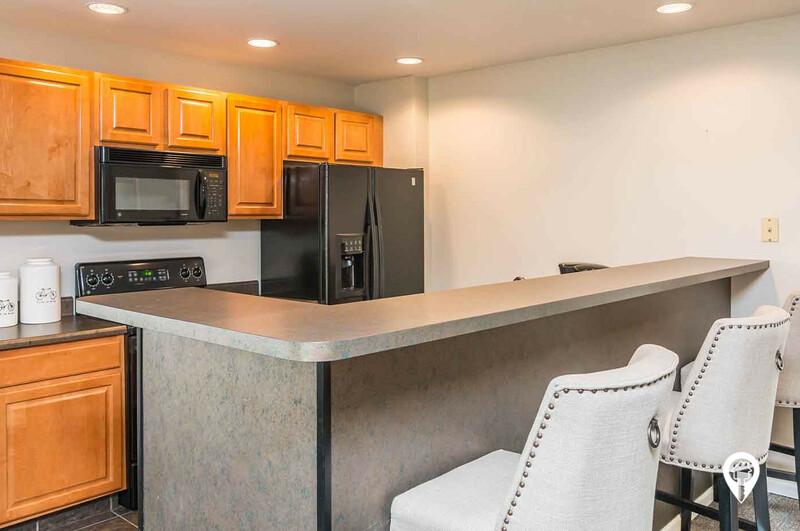 ft.
1 bed 1 bath $910 Floyd 636 sq. 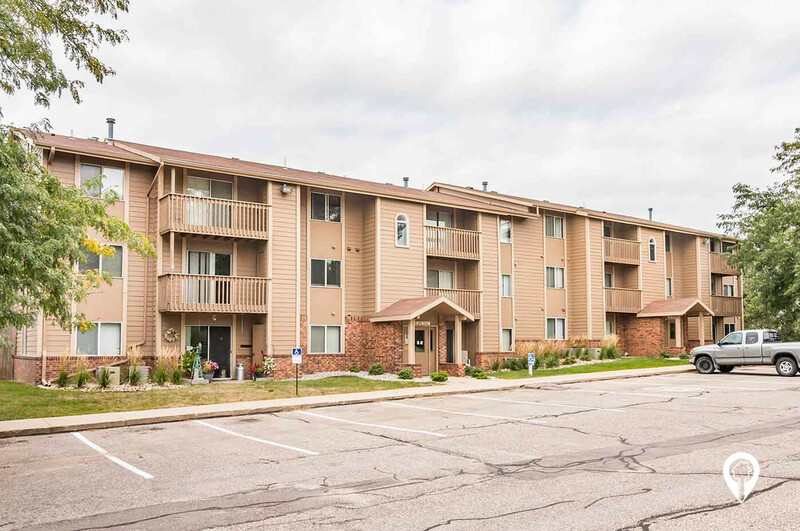 ft.
2 beds 2 baths $925 - $995 Grandview 950 sq. 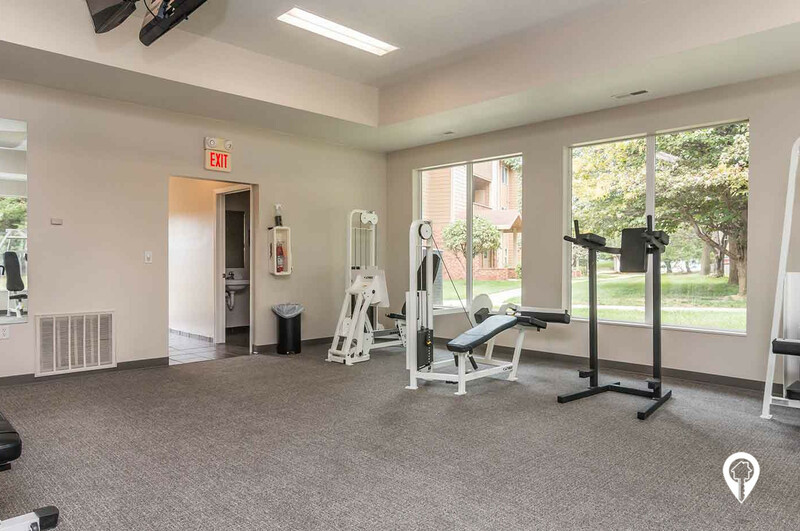 ft.
Onsite fitness center, community room, tennis court, outdoor pool and so much more offered at Glen Oaks! From I-29 and the 147A exit, take S Floyd Blvd North. Turn left onto 33rd St. Turn right onto Glen Oaks Blvd. Arrive at Glen Oaks by Broadmoor.